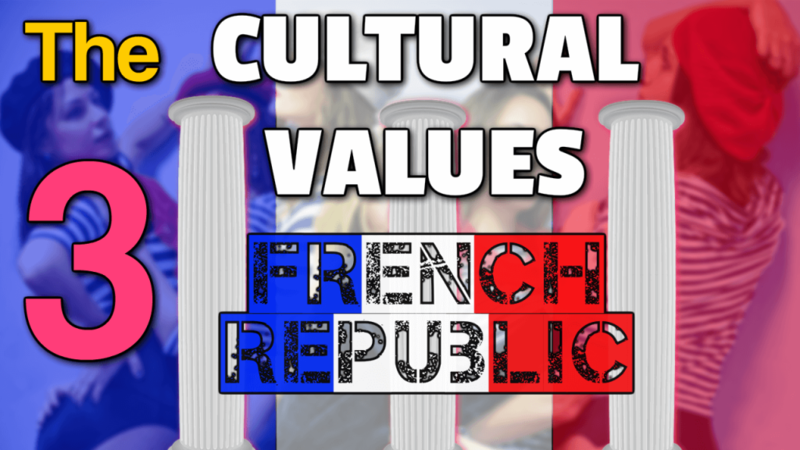 In France, we just had our 2017 presidential election finished, which… quite shook the society, and I’m writing this article for the non-French national people resident or not in France, interested to know a bit more about the foundational values of the French people and the French republic. On the fronton of every town hall in France, you can read “Liberté, Egalité, Fraternité”. It stands for “Liberty, Equality, Fraternity”. Originally, Liberty and Equality were defined in law terms. During the French Revolution, Fraternity had the vocation to gather all (French and non-French) the people who struggle for the accession or the maintain of the Liberty and the Equality. LIBERTY without EQUALITY is the “Law of the Strongest”. EQUALITY without LIBERTY is just another form of prison. The answers to these questions are another debate and would require serious inquiries. However, as a coach, as a change facilitator/consultant, as a human capital practitioner, I can tell you that if an organization, an individual (wherever she/he is on the hierarchical ladder) don’t recognize some particular values as her/his own, don’t believe in some particular values, don’t tend to make them a reality, don’t integrate them in their plans and actions, THEN THERE WILL BE PROBLEMS! THERE WILL BE LEADERSHIP/SELF-LEADERSHIP PROBLEMS. THERE WILL BE PRODUCTIVITY/ “PRODUCING SOME FORM OF RESULTS” PROBLEMS. THERE WILL BE “LOSS OF MEANING” PROBLEMS. THERE WILL “LOSS OF DIRECTION” PROBLEMS. I’m not saying that leadership/self-leadership, productivity and meaning issues are only the fact of values. I’m saying values are core components of these issues. And because of the nature of values -abstract words- values are often the least inspected aspects of the issues. Problem solvers often tend to work on more “tangible” things. That’s where the flaw is: tending TO LOOK ONLY on the most tangible aspects of a given situation and forgetting to make tangible what is not tangible. - quite probably, most of the value, the worth we get from our lives (including our work) comes from our brain (as the organ) and our psyche/mind/spirit (as the non-organic part of ourselves). It is a cliché to say that the world is becoming more and more complex, but … it’s pretty true. And another true thing is more people are educated and more the work they complete requires complex tasks, more the world appears to them in its complexity. DEALING WITH COMPLEXITY OFTEN MEANS DEALING WITH NON TANGIBLE THINGS AND TENDING TO MAKE THEM TANGIBLE.